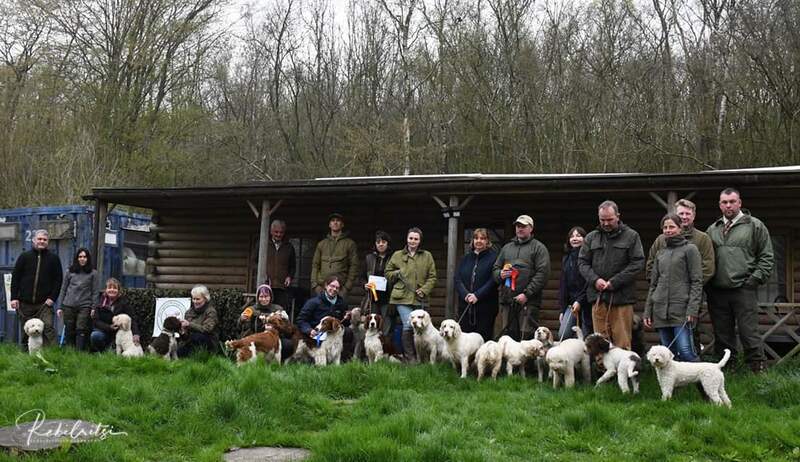 “The LRCGB had a fantastic day hosting our first Working Gundog Assessment Tests open to all Minor Breeds Spaniels on Sunday, 7 April, with a great entry of 27 dogs including Clumber, Welsh Springer and Sussex Spaniels (as well as 11 Lagotti entered across all the Classes) and with competitors coming from as far afield as Whitby, North Yorkshire! 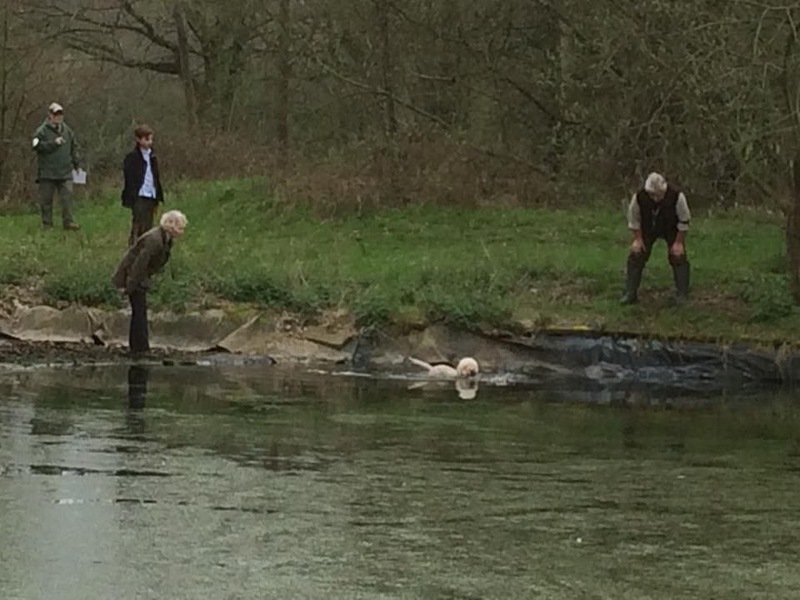 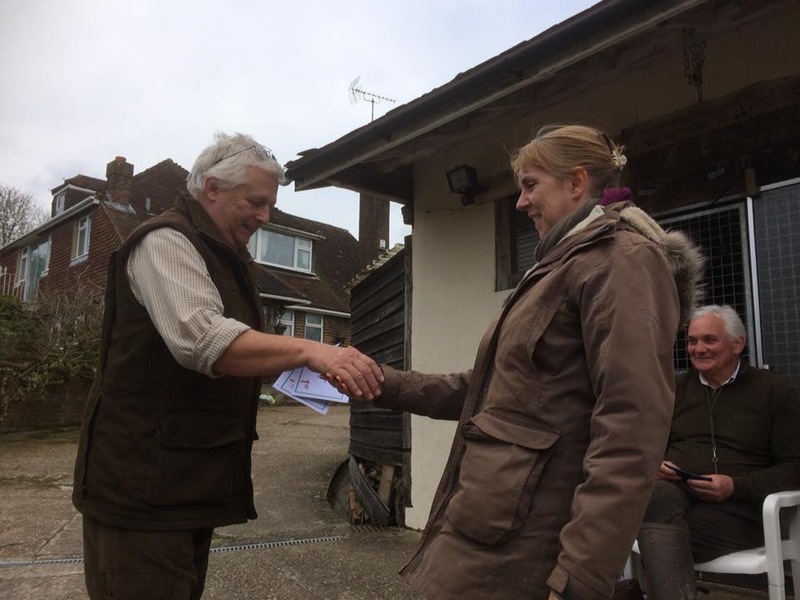 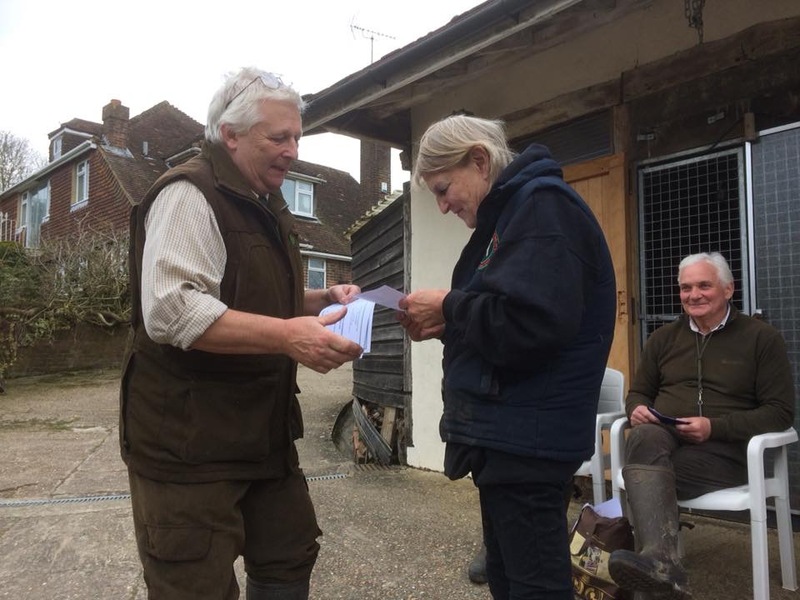 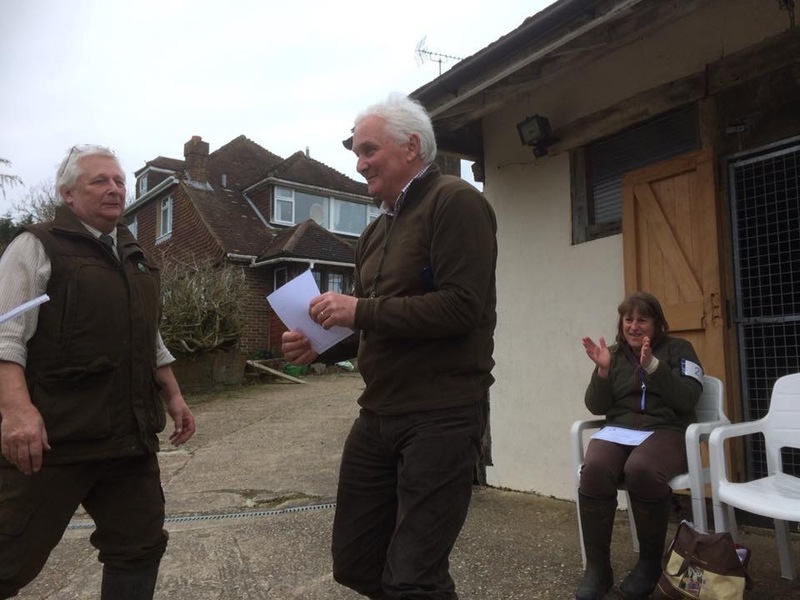 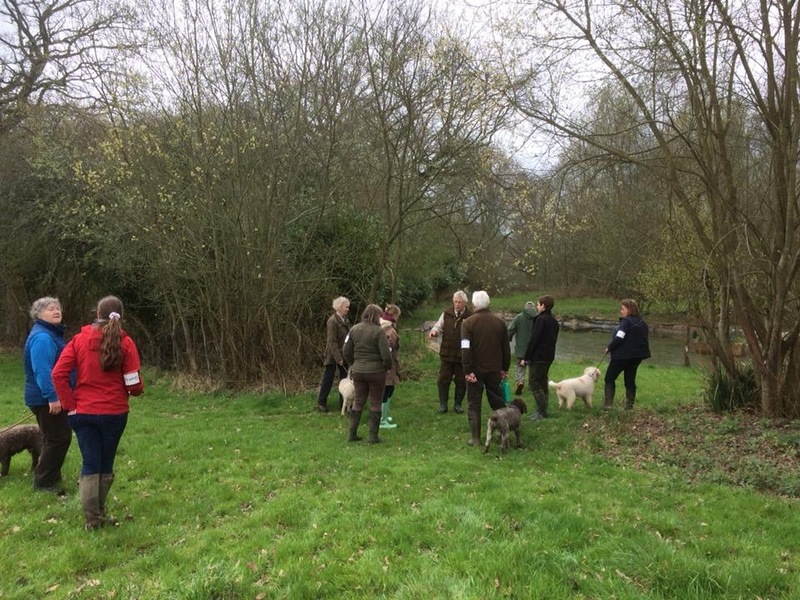 Thank you to everyone who helped us both before and on the day, and especially to our Judges, James Reavil and Richard Reeve, and also to Mr B Homewood for the use of his land. 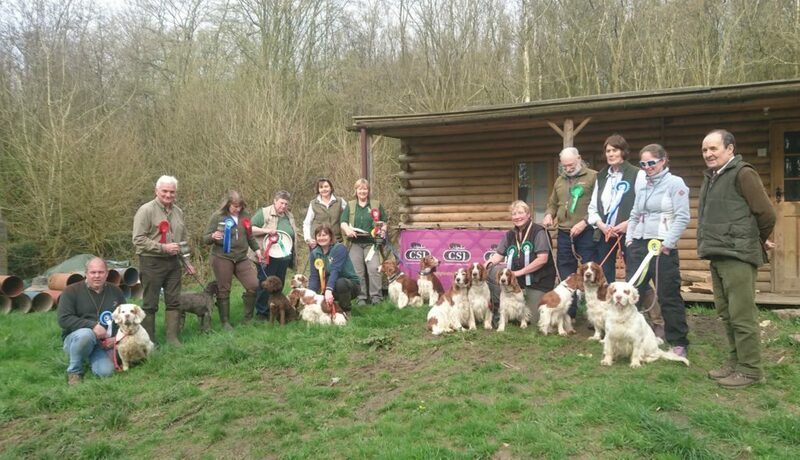 We really appreciate the other breeds who supported us and huge congratulations to all the winners. 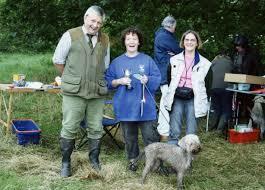 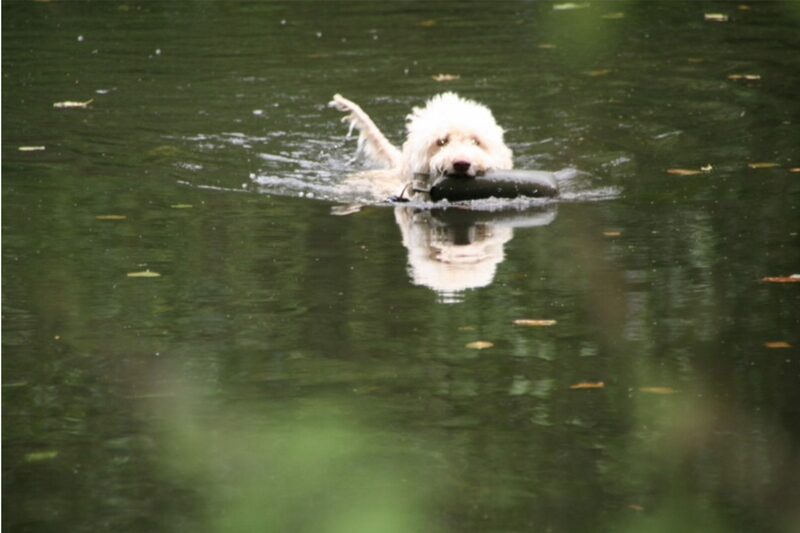 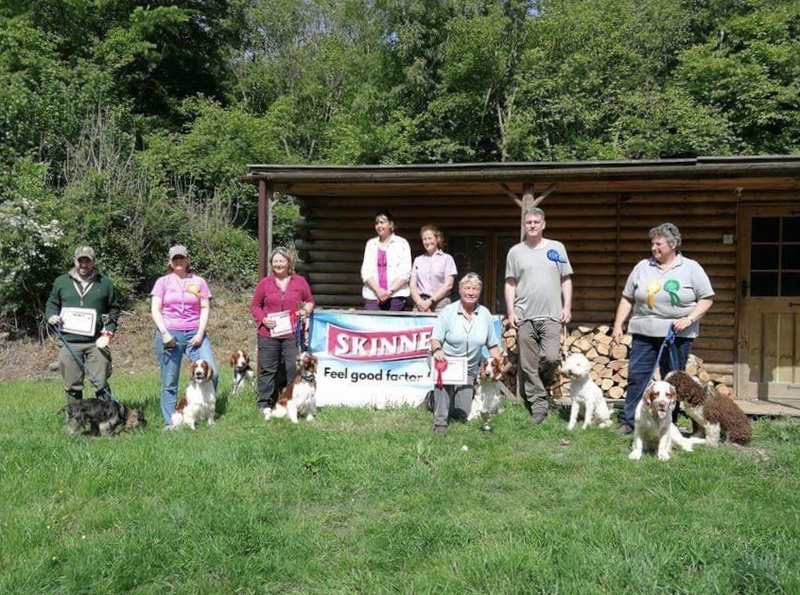 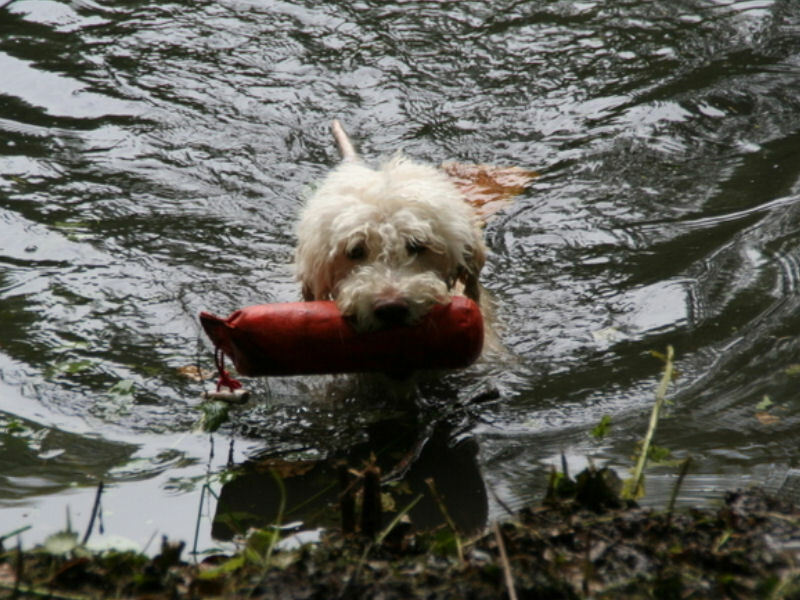 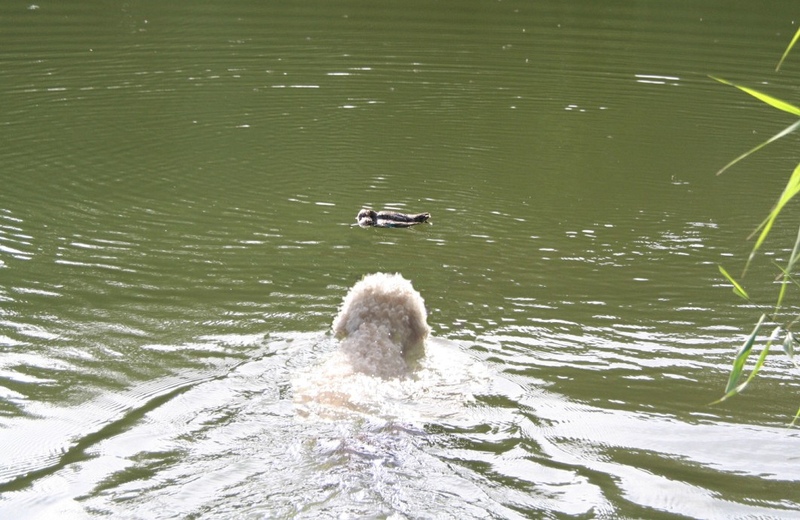 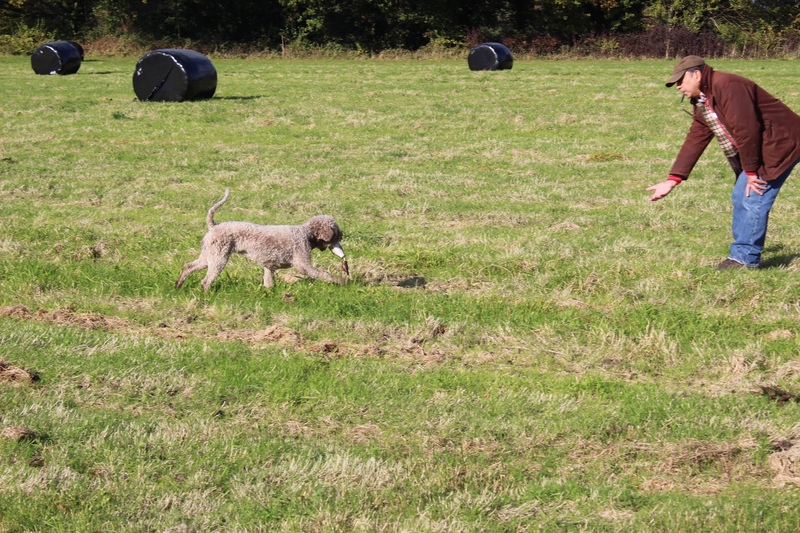 Results from all Classes (Puppy, Special Beginner, Novice and Open) can be found here. 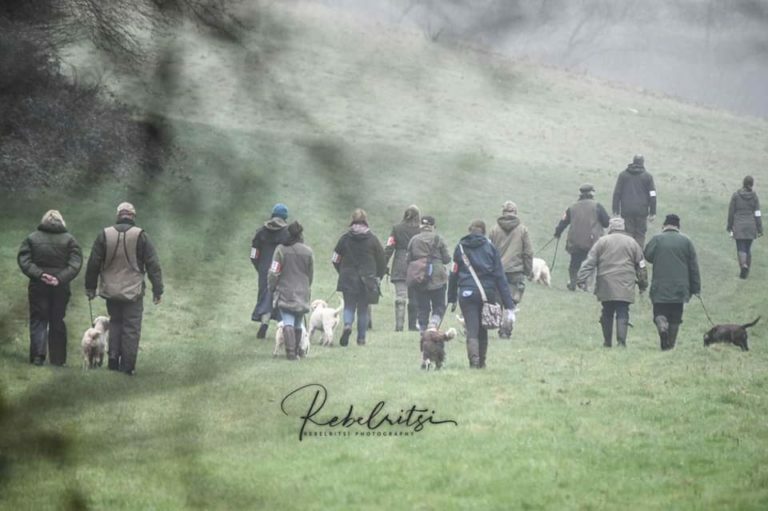 We were lucky to have Hannah Spearman from Rebelritsi Photography with us on the day and she has produced an amazing portfolio of photos. 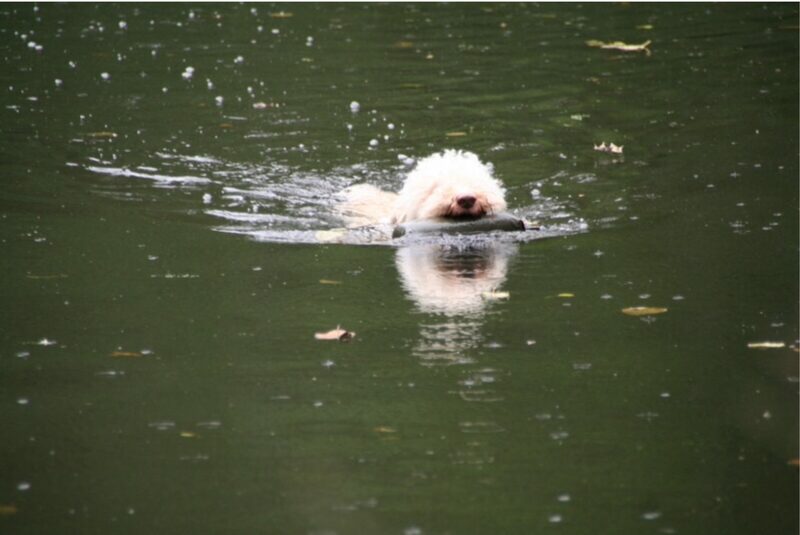 These can be viewed/purchased by clicking on the photo below. 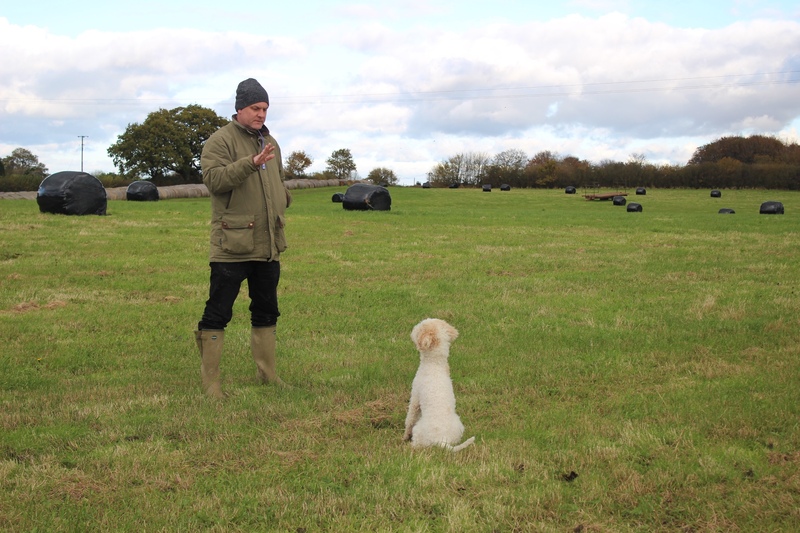 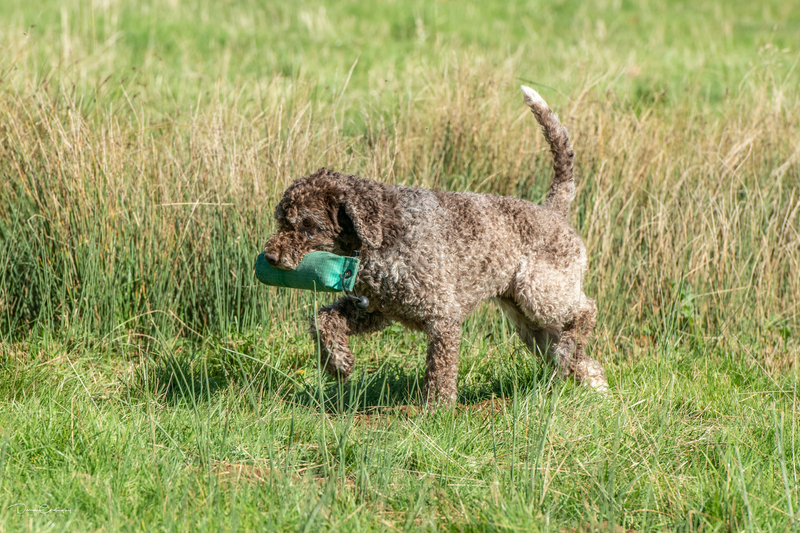 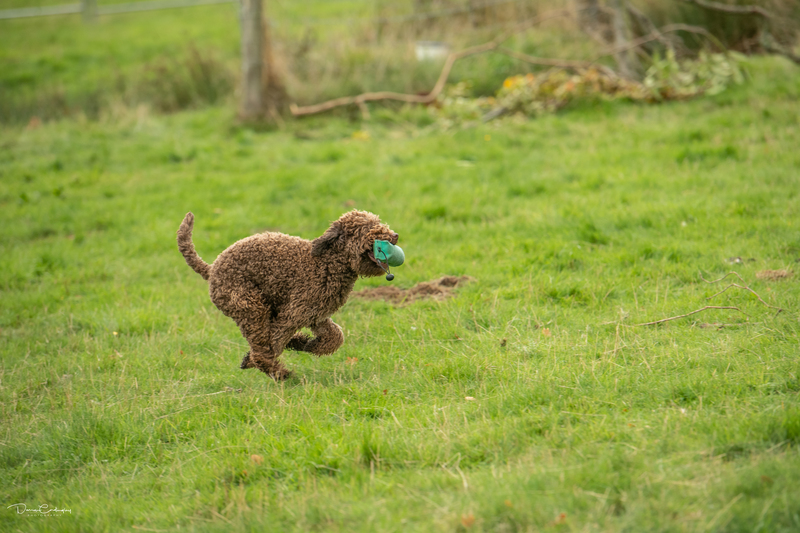 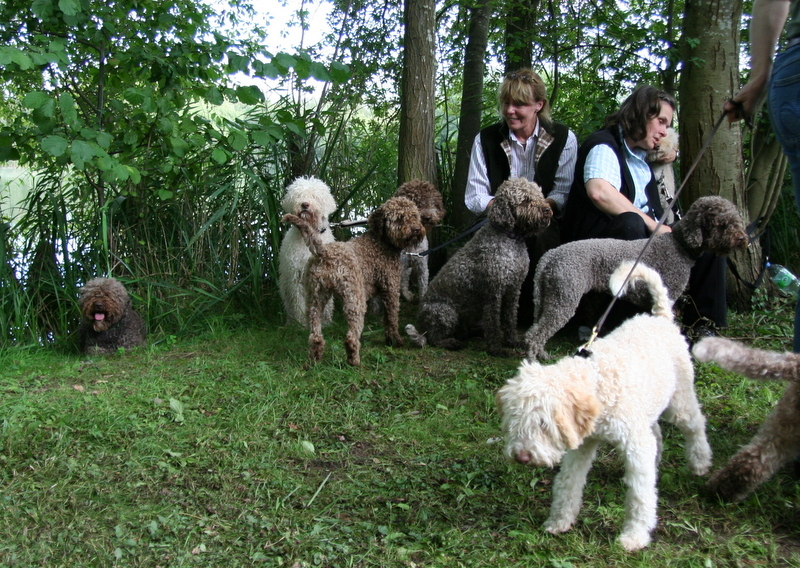 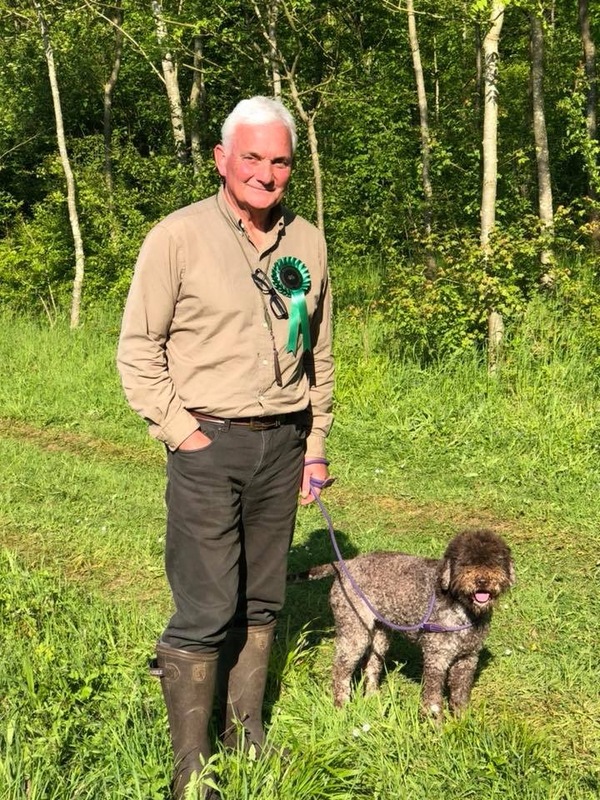 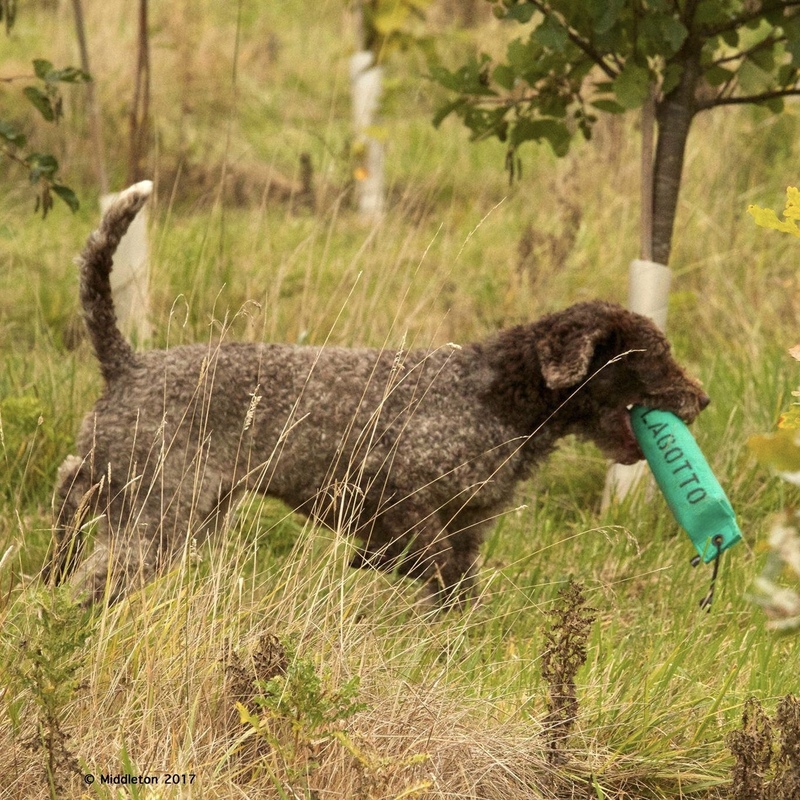 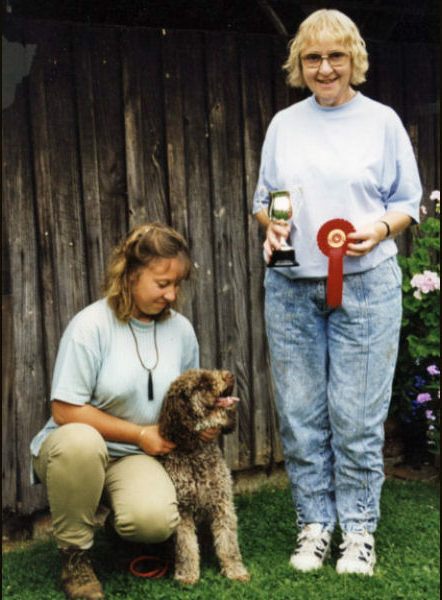 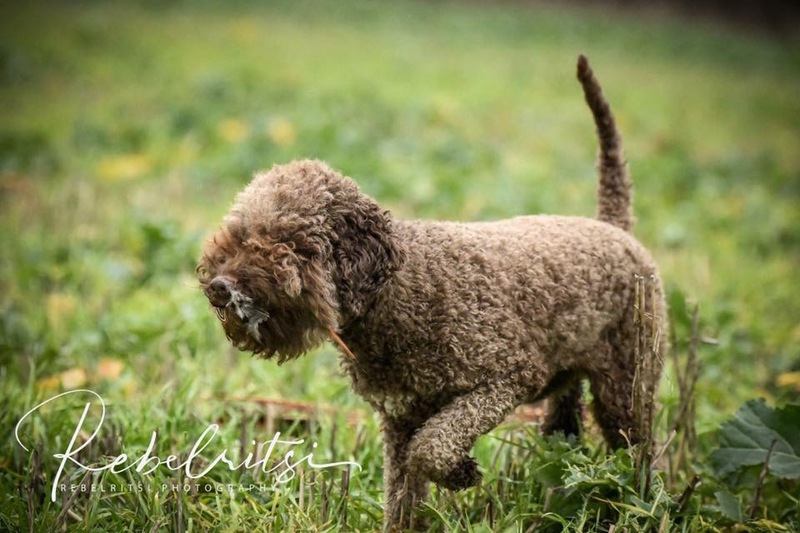 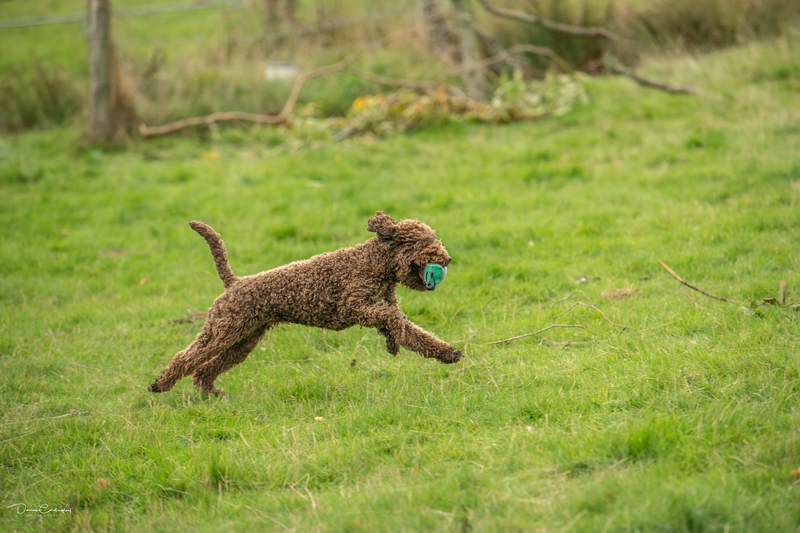 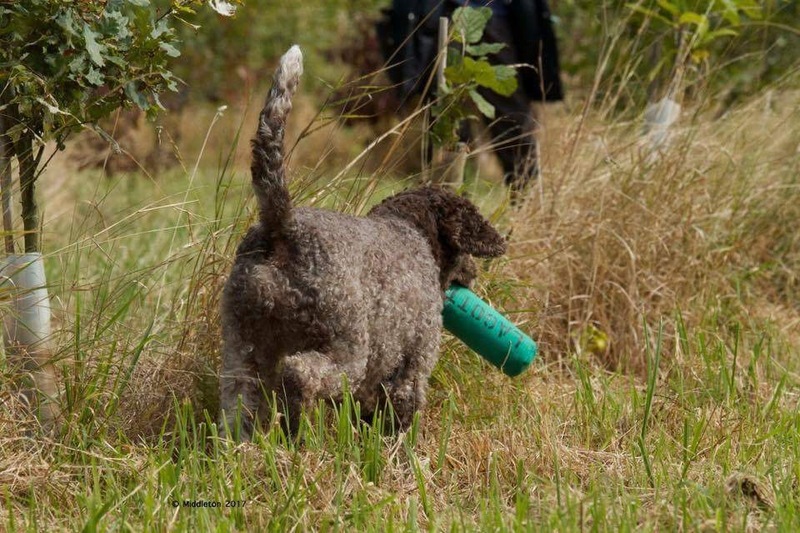 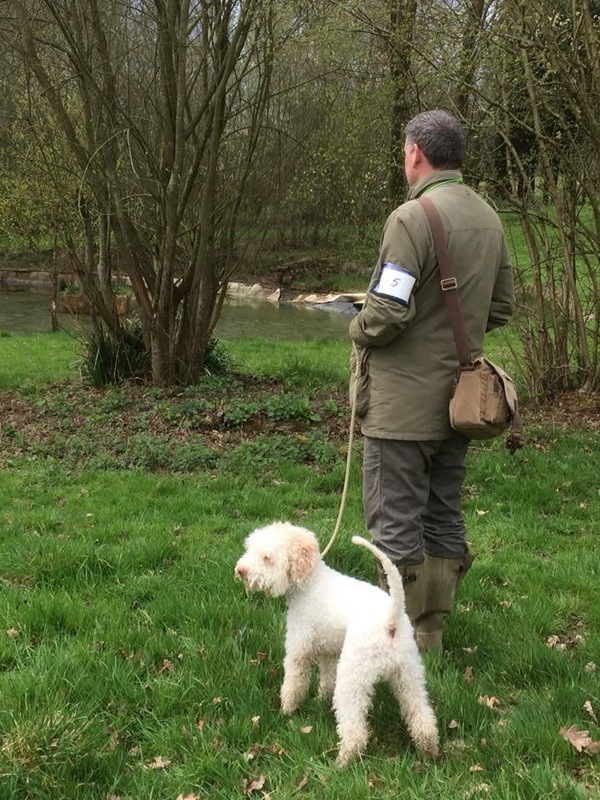 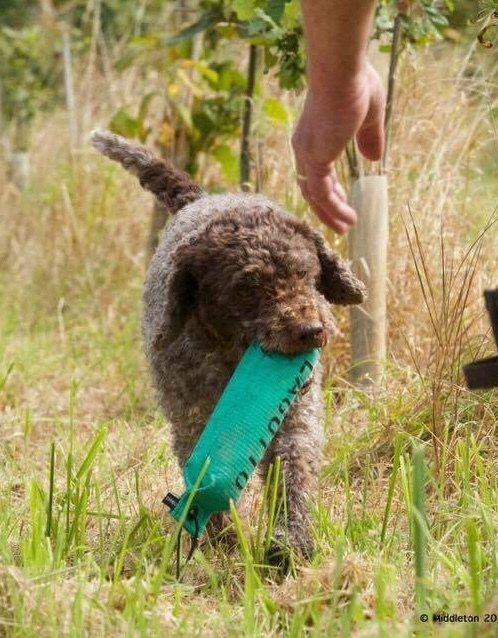 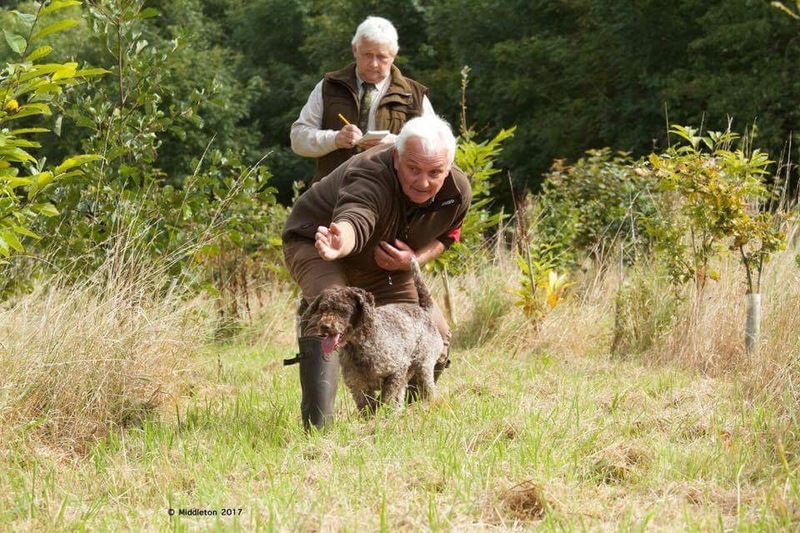 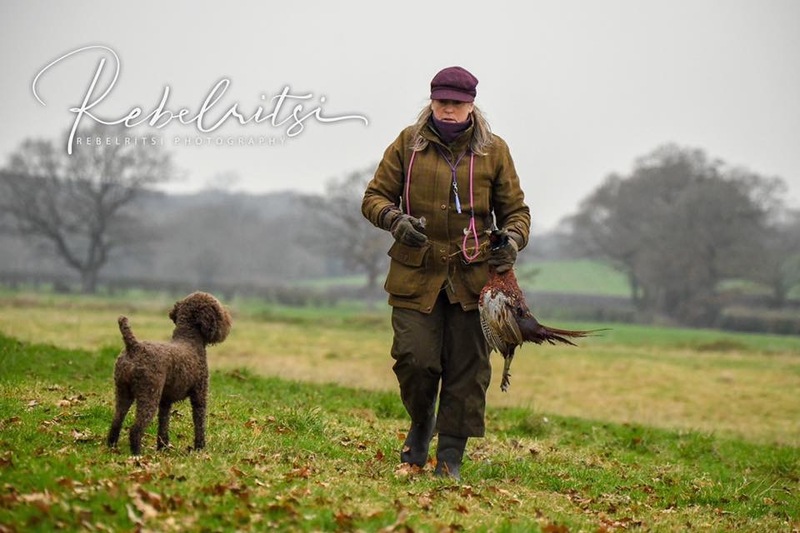 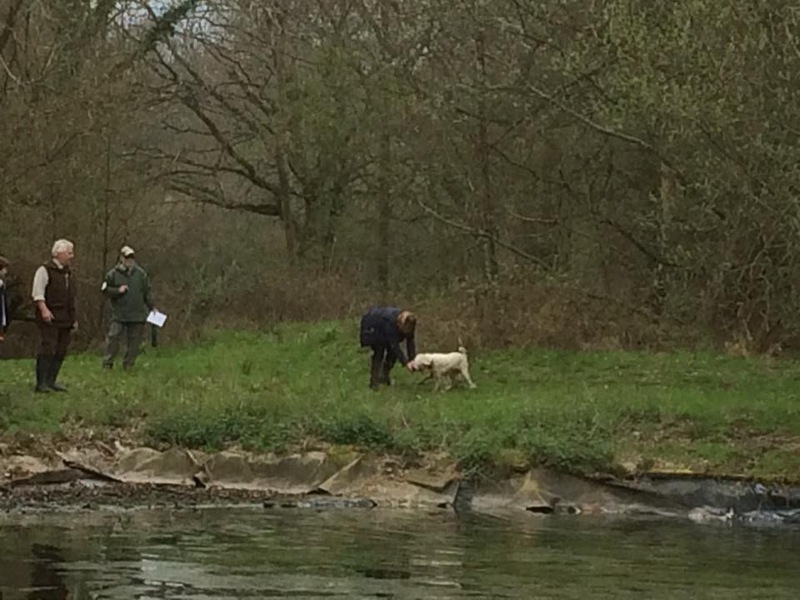 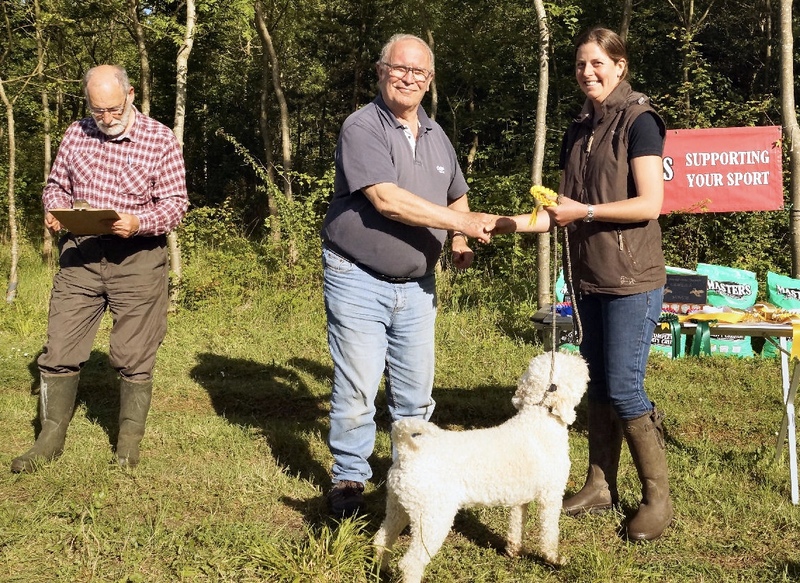 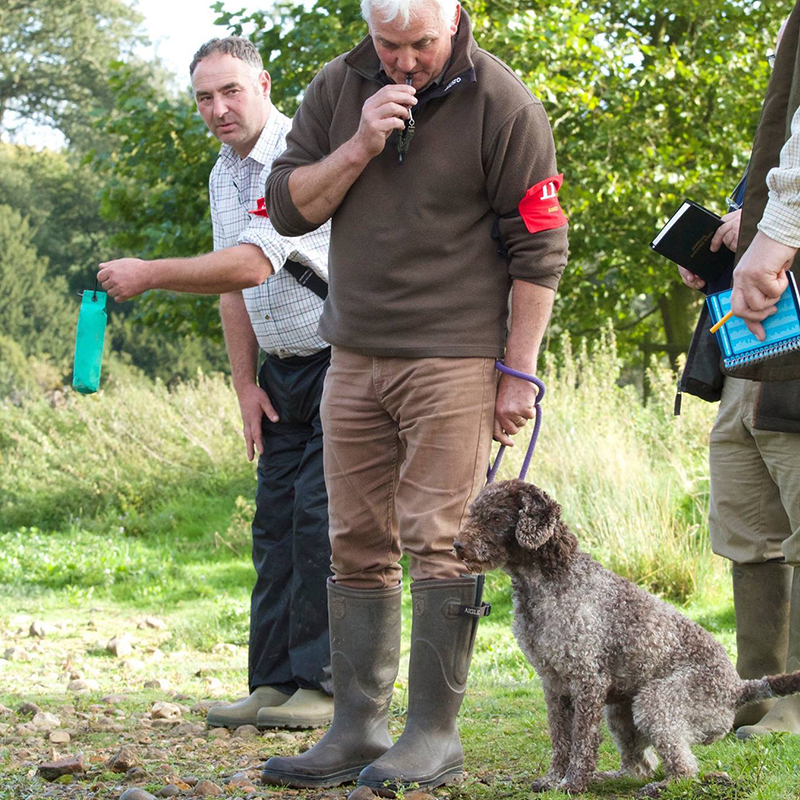 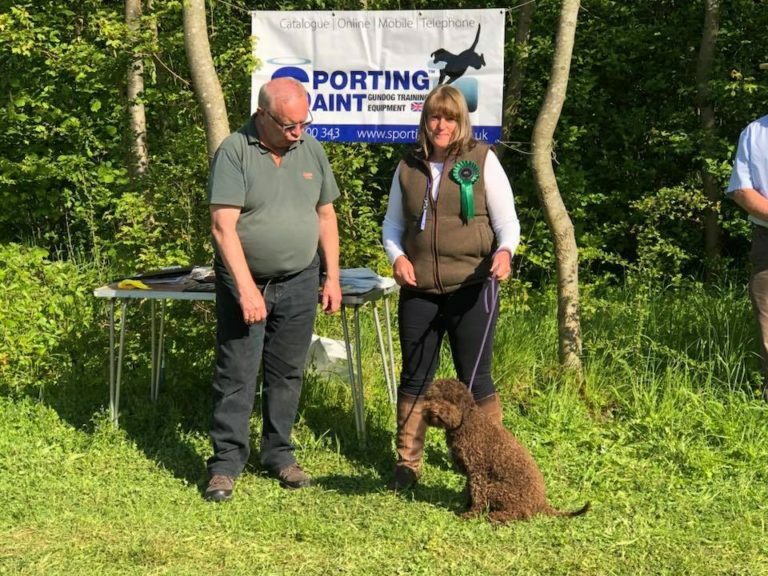 More excellent results for our Lagotto in the Novice Class at the WSSC’s Working Assessment Tests for Minor Breed Spaniels (excluding English Springers and Cockers) on Saturday, 6 April. 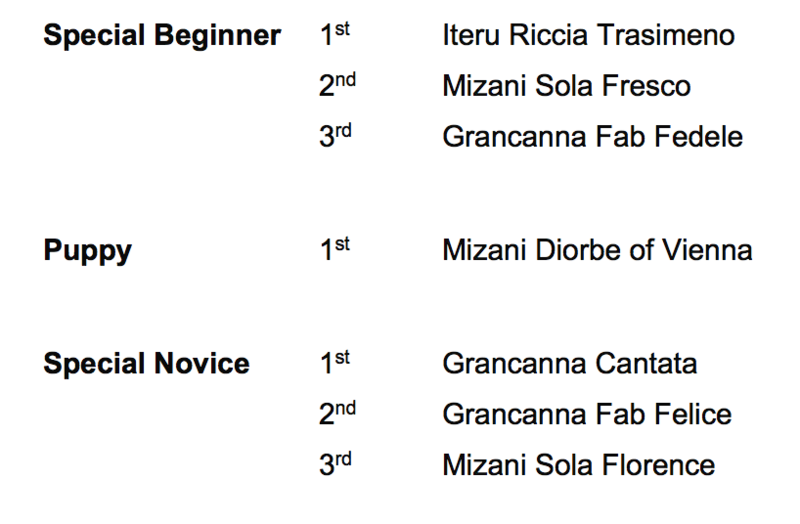 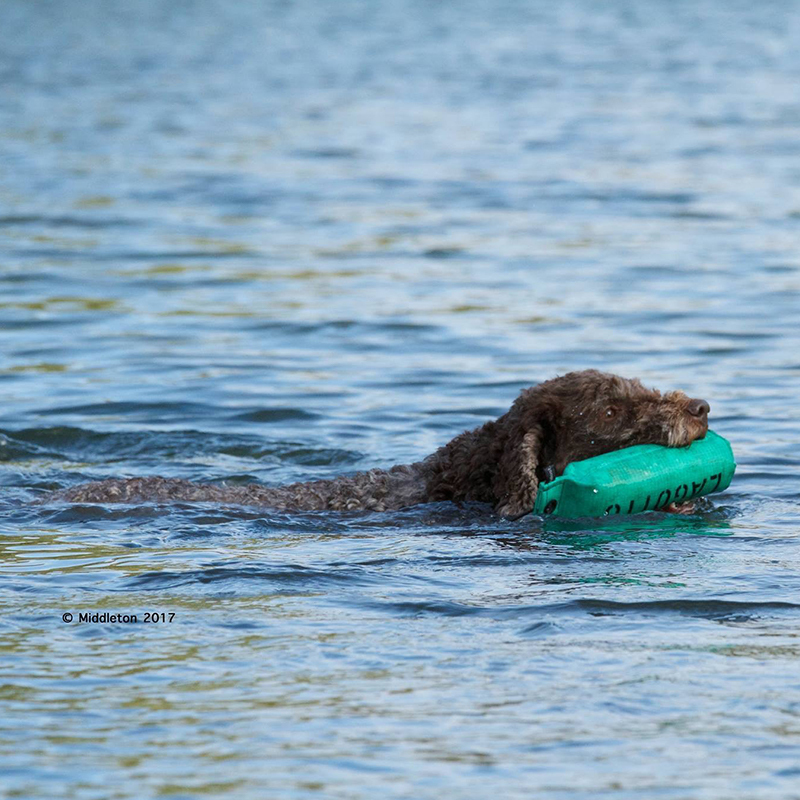 Becky DeBlasi and Blossom (Mianatra Bound to be Blossom) achieved third place in the Special Beginner Class at their first working assessment in May 2017.